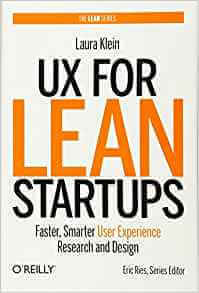 With this practical, hands-on book, you’ll learn how to do it faster and smarter using Lean UX techniques. UX expert Laura Klein shows you what it takes to gather valuable input froNo prior experience in UX or design is necessary to get started. If you’re an entrepreneur or an innovator, this book puts you right to work with proven tips and tools for researching, identifying, and designing an intuitive, easy-to-use product.